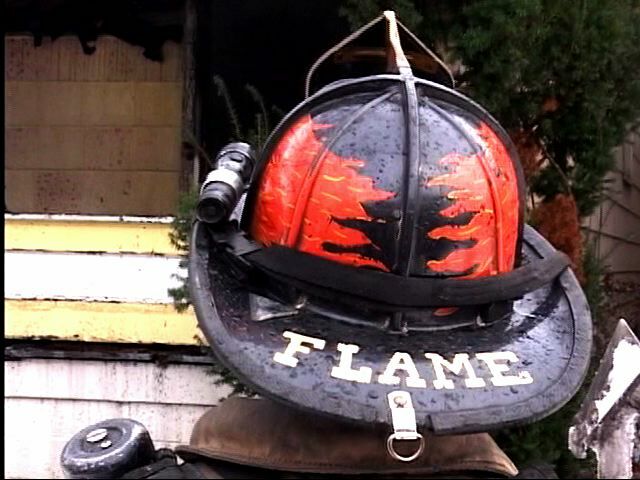 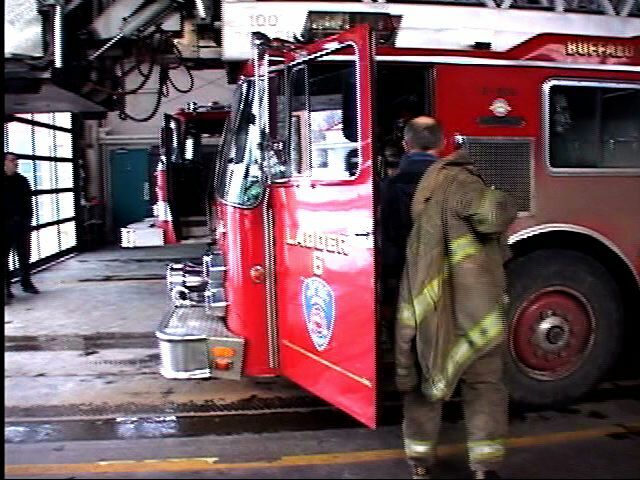 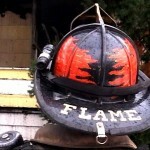 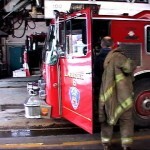 This video features three days on the east side of Buffalo, NY riding with Rescue 1. 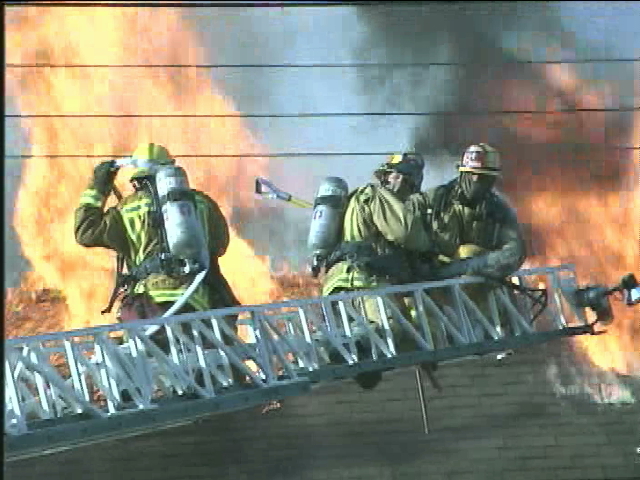 There are three fully involved 2 1/2 story frames, a smokey warehouse fire and an auto extrication. 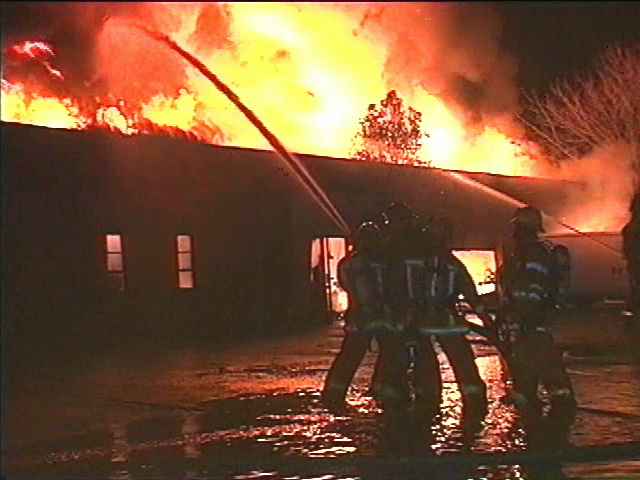 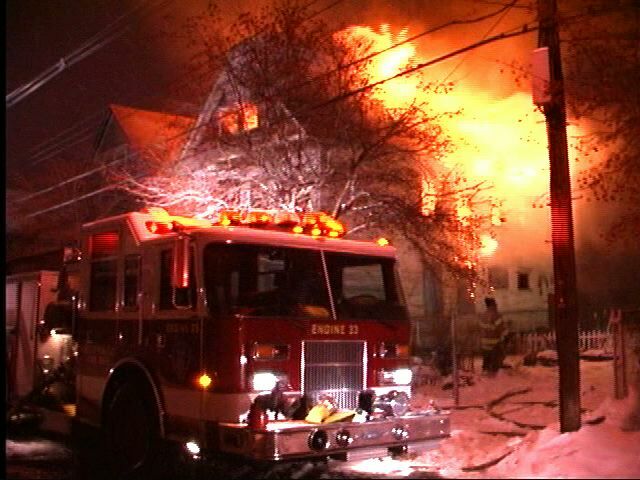 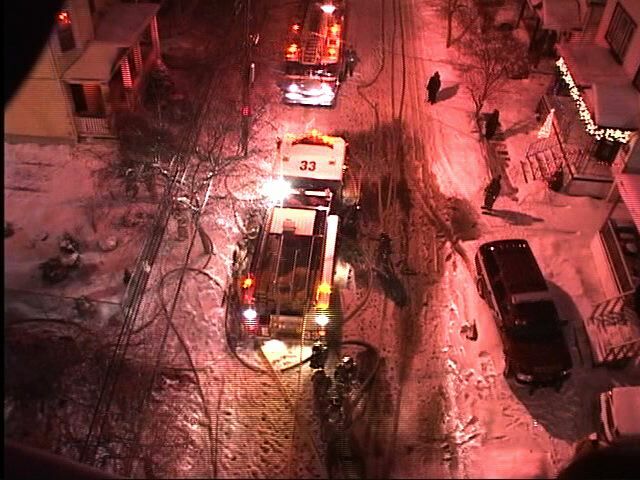 Filmed in the snow in December 2005, all fires feature excellent 1st Due action with initial hoselines going into operation. 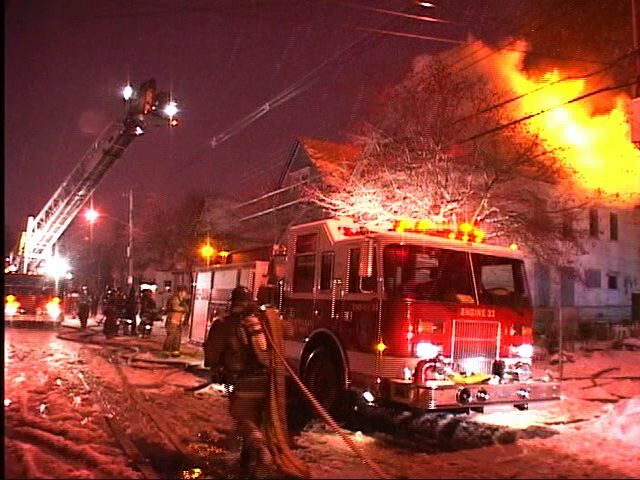 All fires also begin with receipt of the alarm in the station, crews donning turnouts, and responses through the streets enroute to the fires. 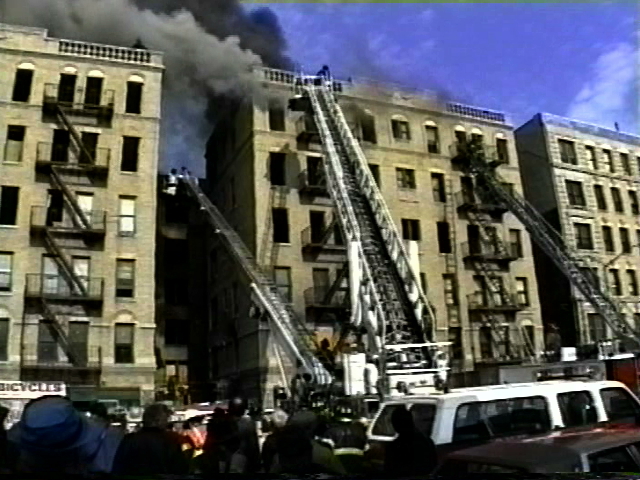 DVD is divided into chapters, one for each fire. 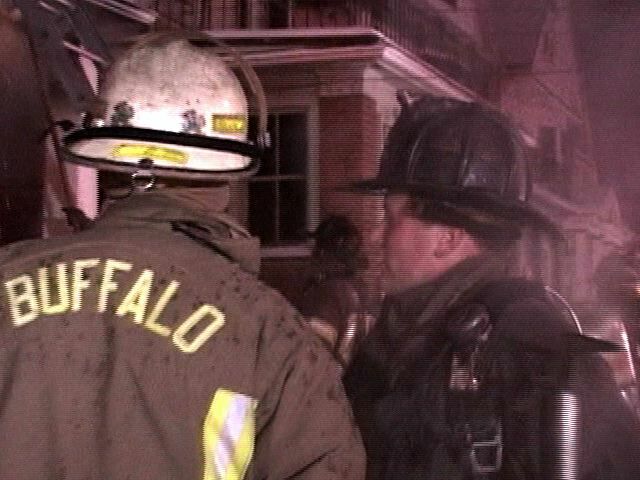 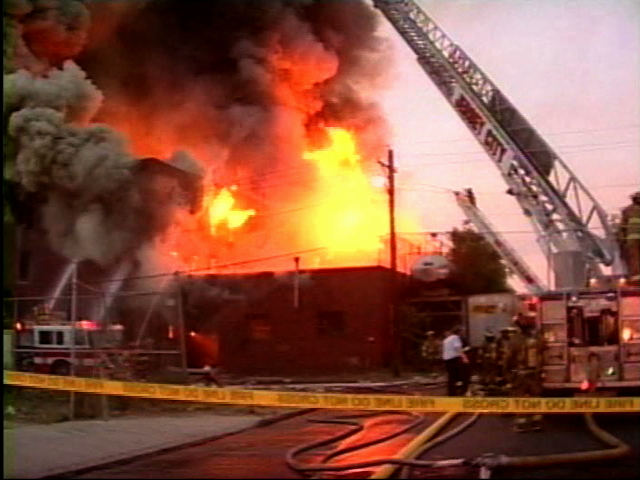 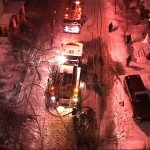 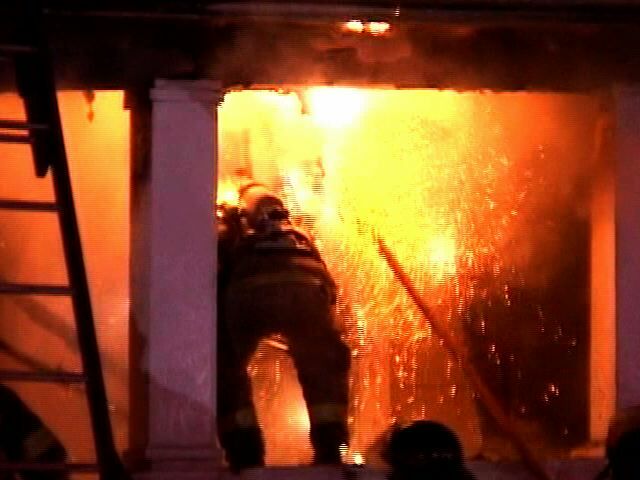 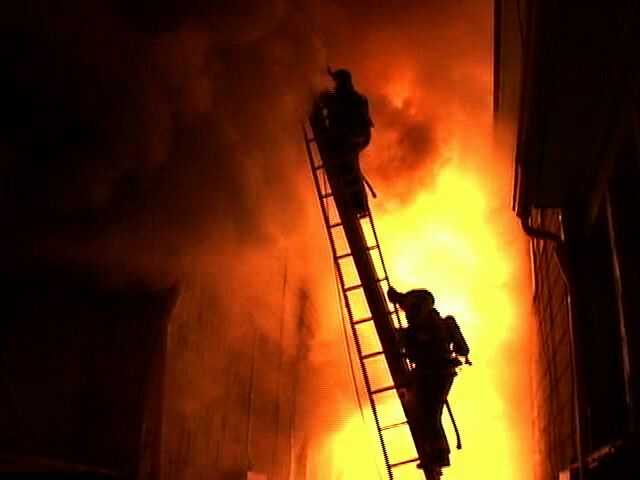 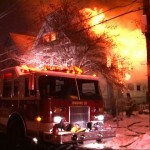 THIS IS ONE OF MY BEST VIDEOS OF THE BUFFALO NY FIRE DEPT.